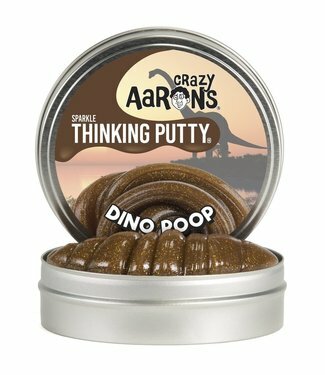 Known throughout history as a “wise person,” wizards hav..
Dinosaur bones aren't the only things that fossilize! 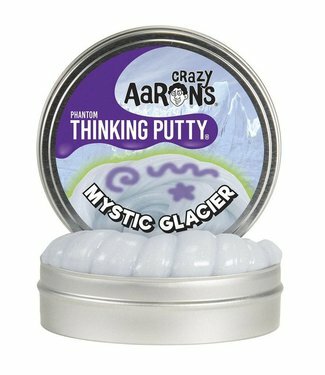 Paleon..
An icy blue swirled with glitter, this Thinking Putty glows .. 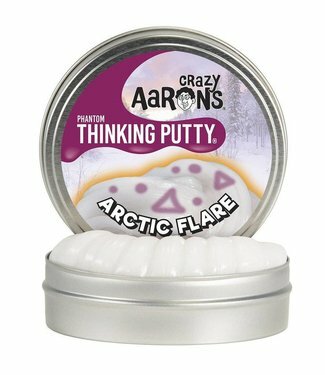 When you need to tap into your own personal power, reach for..
Shining white putty gives way to magenta with the included G.. 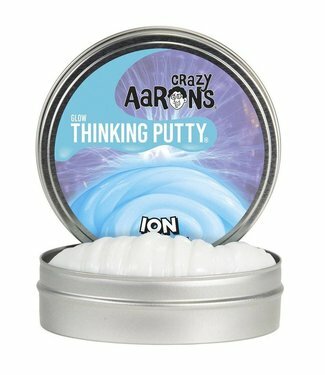 Need to find your balance? 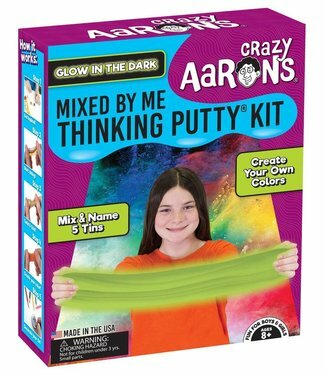 Try Ion Glow in the Dark Thinking.. 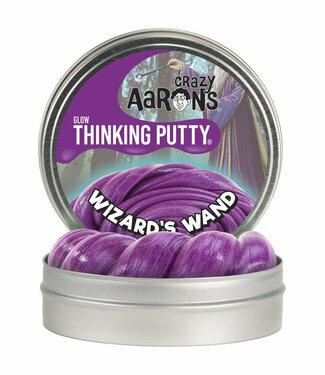 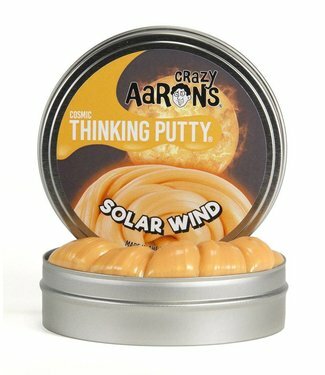 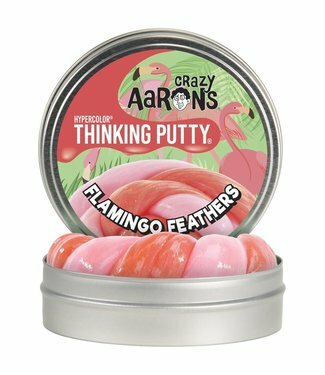 Create your own custom-colored Thinking Putty with a Mixed b..